The European Union should attach more conditions to cohesion funds earmarked for some member states in its next budget framework, Finland’s finance minister said today (11 May), saying they should do more to share the cost of taking in migrants. Eastern EU countries, which are among the main beneficiaries of cohesion funds, such as Poland and Hungary, have refused to accept migrants allocated to them under an EU quota scheme meant to handle a migrant influx into Europe since 2015. “Supporting new and developing member states is an important part of the European project,” Petteri Orpo told Reuters. The formerly communist eastern states’ unwillingness to accept migrants has been criticised by richer western EU countries that have taken in most of the arrivals. 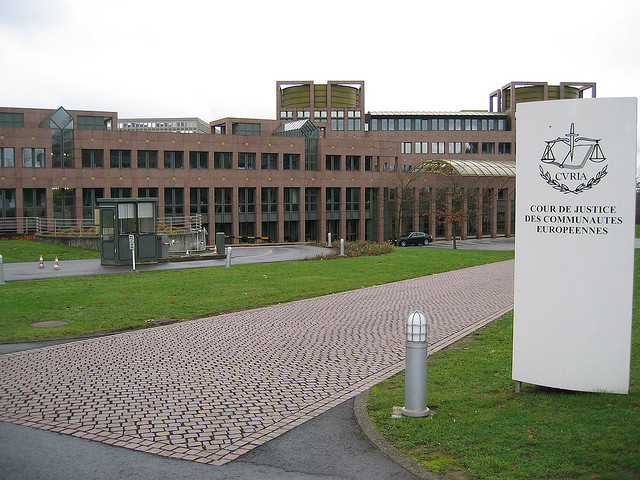 Hungary and Slovakia this week challenged the quota system in the EU’s Court of Justice, and Poland backed the claim. Finland’s centre-right government, after discussing its targets for the EU’s budget framework from 2021 onwards, said last week in a statement that it was “essential that EU funding be further conditioned in the future”. More than 1 million migrants and refugees entered the EU in 2015, many fleeing war and poverty in the Middle East and Africa. Some 32,000 went to Finland. The government responded by tightening immigration policies along with other Nordic states. Orpo said the issue had been discussed between other net contributors and states that take in the majority of migrants. “If not, then you should not get the money,” Orpo said, noting the costs of migration will likely remain high. The EU has trimmed spending on funds destined for the least developed regions of the bloc in part due to the growing migration costs, raising fears in Eastern European member states of larger cuts in the future. In 2015, the EU proposed redistributing just 120,000 of the 1.6 million migrants and refugees entering the bloc under the quotas, which are based on a country’s population and wealth. 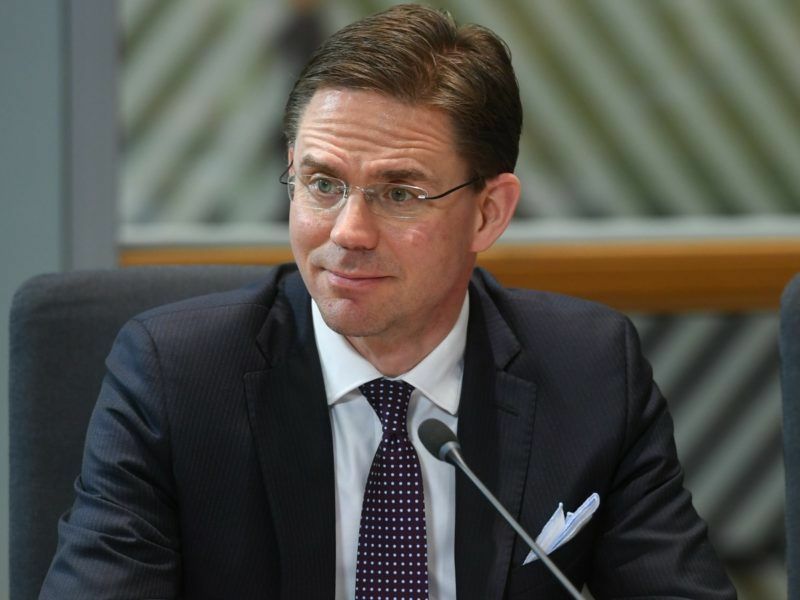 Commission Vice-President Jyrki Katainen reminded the Visegrád countries today (28 March) that the solidarity they expect from the EU’s cohesion policy also applies to the refugee crisis. 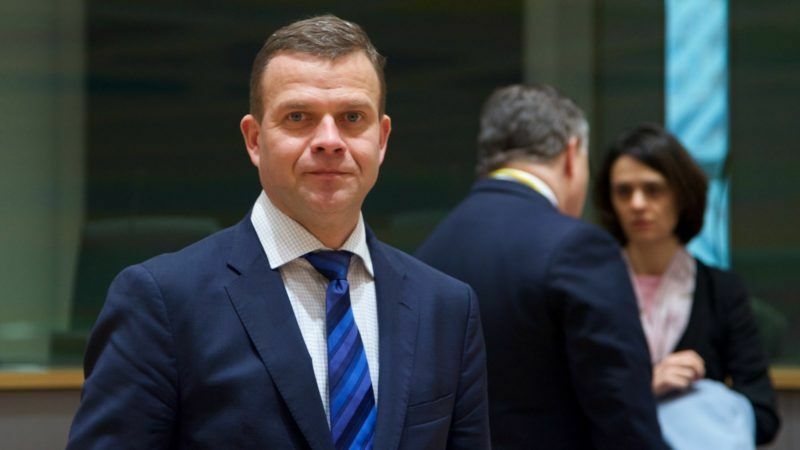 Mr. Petteri Orpo, the people in Romania also refuse immigration quotas, even if the government wants to appear as if they agree with the EU on this issue. Romanians are Christians love Europe and the EU, but you seem to love people from outside of EU more. You and people like you will destroy the EU project with these abuses. Romania has it in its Constitution that no foreign populations are accepted on its territory. if you love immigrants so much, you take all the EU money for immigrants and take care of all of them in your hometown. you should remember that Romanians are immigrants too once they leave the limits of their country. all that is asked of Romania is that they abide by the treaties and promises they made when joining the European Union, and that is to contribute to take care of those less fortunate than them. EU funds from richer countries to poorer ones (such as Romania) exists on that basis. The finnish idea makes sense, in that it put nationalistic voters up to their responsibilities : behave selfishly and you’ll be treated selfishly. When Romania joined the EU, me and other Romanians thought EU is for the European people. For example, Finnish people can come to Romania, Romanians can go to Finland. I do not think the EU can take care of all the problems of this world, Iraq, Syria, Iran, you name it, We in Europe have more domestic problems to solve than taking care of immigrants. If you are so generous why don’t you come to Romania to take care of the poor people there. But you prefer to take care of other people, that’s my point. You want to be generous and take care of immigrants, take them in your home, don’t force other people to take immigrants in their homes, think that some people in Romania are very poor already. it’s not about solving the world’s problem, nor is “Europe” just “for you”. for one, you have to distinguish between economic migrants and refugees. in both cases, most of them are only temporary residents. and then the former are a choie and ery valuable economic agents, while the latter is out of necessity, often in the near-neighbourhood of Europe. for second, the number of people concerned when relative to the total population of Europe are tiny, and most do not stay in Central and Eastern Europe, and just go through the Balkans as well. finally, as you revealed, it’s not so much about migrants in your case but rather where they come from, their culture and appearance. xenophobia is a very wide-spread bias in the world, especially in Europe. but it’s also the polite cover for deep, selfish racism underneath..
nobody but demagogues and extremists suggest that (in your case), Romania would be swamped by middle-eastern refugees. numbers are only in the thousands every year at most. not enough to either challenge the culture religious traditions or employment activity in Romania. and yet, too many CEE countries refuse to even do this little brotherly effort, when they are whining other Western European countries to accept their citizens by the Hundreds of Thousands. I repeat it, because you seem to be infected by the english disease, but being part of the European Union is not “a la carte”, where you can enjoy all the benefits and disregard all the responsibilities. I don’t know where you actually live in Europe, but if you are happy to live with, educate and take care of immigrants, then you are free to do so. You clearly have no idea of the realities in Romania (nor probably of other parts of Eastern Europe) so, in order for you to understand, you are definitely looking for trouble accepting so many immigrants and you are looking for even more trouble pushing immigrants into countries where the population is not prepared to receive them. There are too many cultural and intellectual differences, in most of the cases you will not be able to reason with them. You are also hiding under a nickname, but this is my real name, and this says a lot about me and you, but mostly explains your troll-like behaviour, throwing a lot of dirty words on people that do not agree with your agenda. if Finland (a known lap dog of Germany) want to make the EU about muslims than we can just break it up now because we will never accept them !